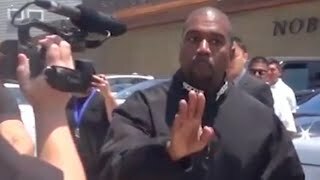 Home / Music / Everything Wrong With Kanye West - "Fade"
Everything Wrong With Kanye West - "Fade"
This definitely has the feel of one of those music video choreographed dance scenes that will be used in pop culture for a while, but it still has sins. 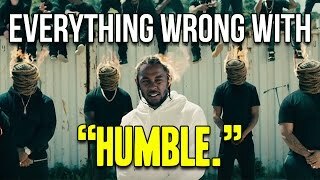 Everything Wrong With Kendrick Lamar - "HUMBLE." 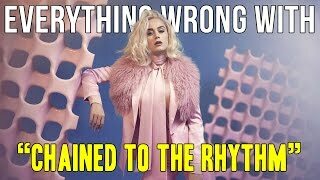 Everything Wrong With Demi Lovato - "Cool For The Summer"
Everything Wrong With Katy Perry - "Chained to the Rhythm"
THE SYMBOLISM BEHIND KANYE WEST'S FADE VIDEO! 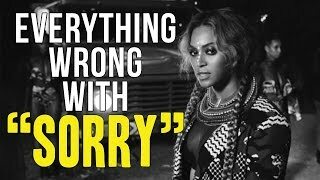 Everything Wrong With Fifth Harmony - "All In My Head"
Everything Wrong With Beyoncé - "Sorry"